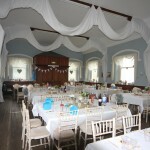 Parkin Memorial Hall is situated in the heart of Pooley Bridge, next to St Paul’s Church, with its own private car park. 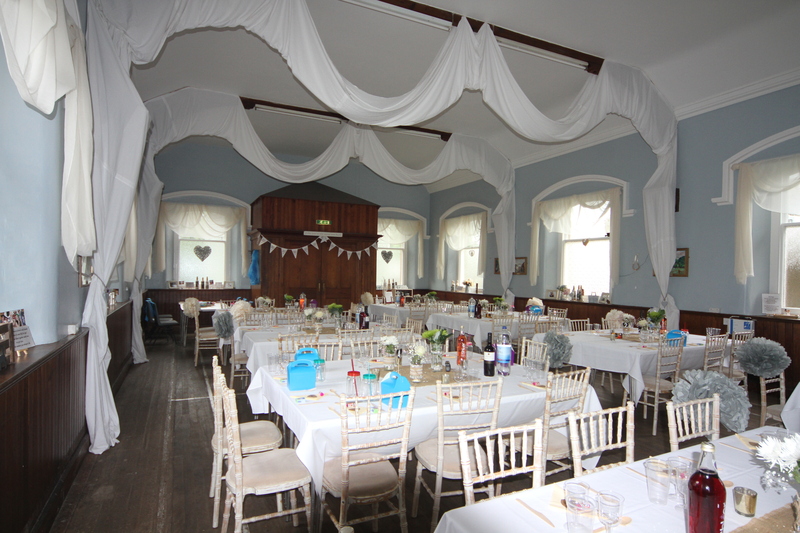 The Hall has a maximum capacity of 120 and consists of the main room, smaller supper room, fully equipped kitchen and full toilet facilities. 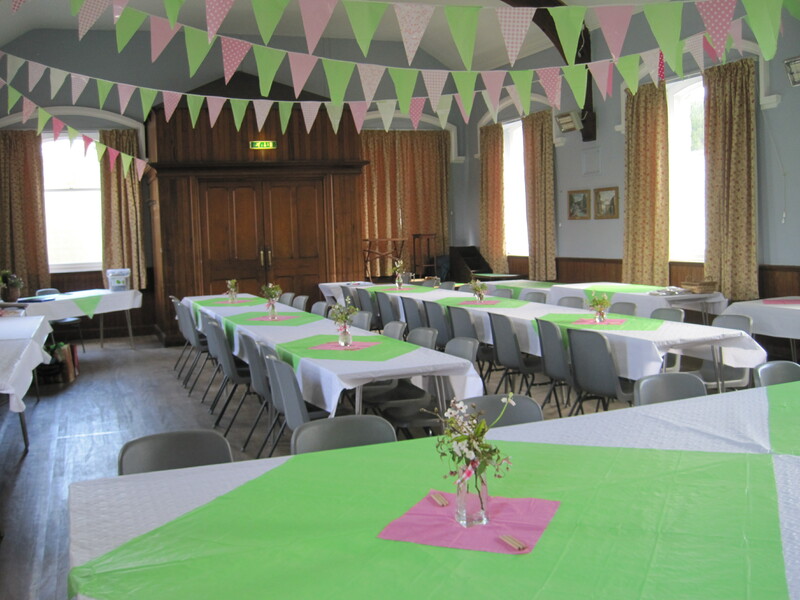 It is available for hire for private parties and events, coffee mornings, fairs, etc, for half or full day hire. 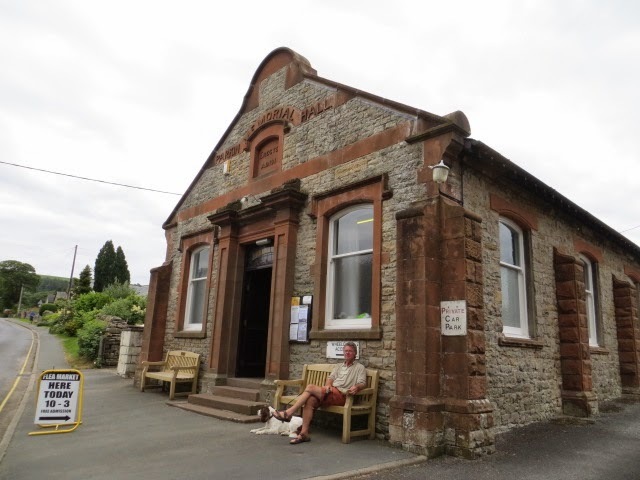 It is regularly used by the local parish council, WI and Church and holds local domino drives, antique fairs and markets. 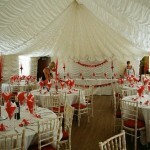 All hire charges are inclusive of electricity and heating costs and also free Wi-Fi. Hirers are responsible for leaving the hall and its surrounding car park as they find them: clean, tidy and ready for the next users. 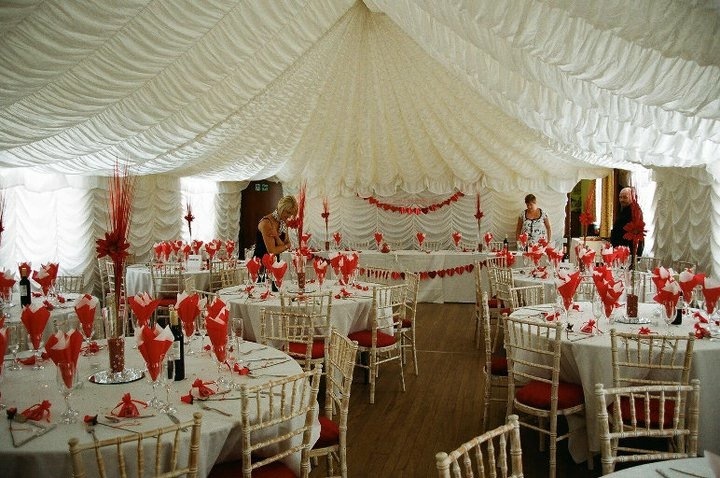 Concessionary rates available – please enquire. 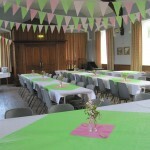 Parkin Memorial Hall uses personal data for the purposes of managing the hall, its bookings and finances, running and marketing events at the hall, staff employment and its fundraising activities. Data may be retained for up to 7 years for accounts purposes and for longer where required by the hall’s insurers. If you would like to find out more about how we use your personal data or want to see a copy of information about you that we hold, please contact the hall Secretary.